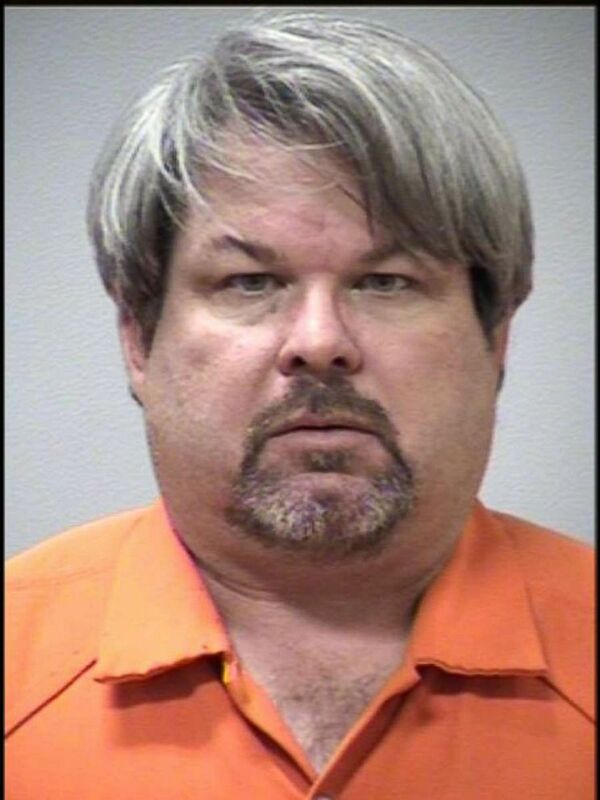 In never-before-seen interrogation tapes, Jason Dalton, the former Uber driver who pleaded guilty to a 2016 shooting spree in the Kalamazoo, Michigan, area that left six dead and two severely wounded, explained in detail how he claimed the ride-sharing app had "guided" him to kill unsuspecting residents. During the 2016 interrogation, tapes of which ABC News' "20/20" obtained, Dalton told investigators that he'd been working for Uber for less than a week and had noticed something unusual about the mobile app. Kalamazoo police arrested Jason Dalton, 45, in connection with a string of shootings in Kalamazoo, Michigan, on February 20, 2016. "The minute that I logged on, to be honest with you, I don't know what happened," he is heard telling investigators in tapes. "I know you guys are going to have a hard time believing this, but it literally took over (my) mind and body." Watch the full story on "20/20" THIS FRIDAY, Feb. 22, at 9 p.m. on ABC. 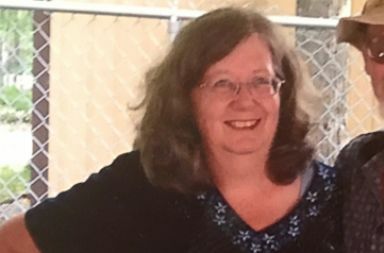 His victims included Tiana Carruthers, 28; Richard Smith, 53, and his 17-year-old son, Tyler Smith; Mary Lou Nye, 62; Mary Jo Nye, 60; Dorothy "Judy" Brown, 74; Barbara Hawthorne, 68; and then-14-year-old Abigail Kopf. Tyler Smith was 17 when he and his father were killed by Jason Dalton at a Kalamazoo dealership. Investigators spoke with him over the course of about four hours overnight and the next day. Dalton showed no emotion in the interrogation room, said Det. Bill Moorian of the Kalamazoo Department of Public Safety. 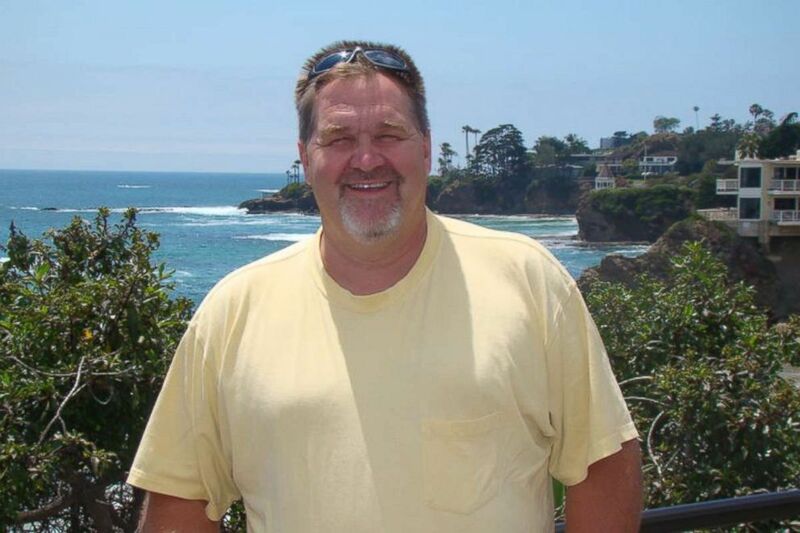 Rich, he was the life of the party," Laurie Smith, Rich Smith's wife, told 20/20. "There was no fluctuation in his voice. He was just sitting there going through the motions that were going on and it was just unusual," Moorian said. "[I] never had anybody like that before." Investigators say that during the interrogation, Dalton was initially hesitant to talk with the officers, refusing to answer their questions and pleading the fifth. He did speak to them about his beloved dog, a black German shepherd, and even asked to call his wife, though shortly after she picked up the phone and a quick exchange, he hung up, telling officers he'd only wanted to hear her voice. Dalton claimed that he'd seen the symbol of the Eastern Star when he initially logged into the Uber app, Kalamazoo detective Ghiringhelli said. Mary Lou Nye was in her minivan when Jason Dalton arrived in the parking lot and shot and killed her. "That started this whole thing," Ghiringhelli recounted from the interrogation. "I just tapped it and then there was like a devil head that popped up," Dalton told investigators in the tapes. "It was some sort of like horned, horned head like a cow head or something. ... I pressed that button and that's where all the problems went after that." "You can drive over a hundred miles an hour and go through stoplights and nothing will, you can just get places. ... When I tapped that, it said that I could say whatever I wanted to. ... There would be no repercussion," he said. Dorothy "Judy" Brown was sitting in the rear driver-side passenger seat of Mary Jo Nye's car when she was shot and killed by Jason Dalton. "When it's in that black mode, it literally has control of you," he said. "It would do a little blink at me." 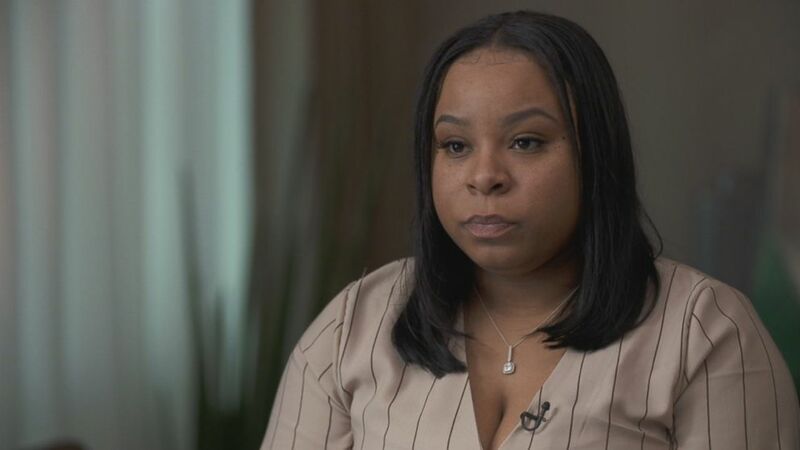 Tiana Carruthers survived the 2016 shooting that left her with a bullet still lodged in her liver, and her arm was reconstructed. The phone communicated with him, Dalton told investigators, instructing him on what to do. "One ding" meant "yes" and "two dings" signaled "no." 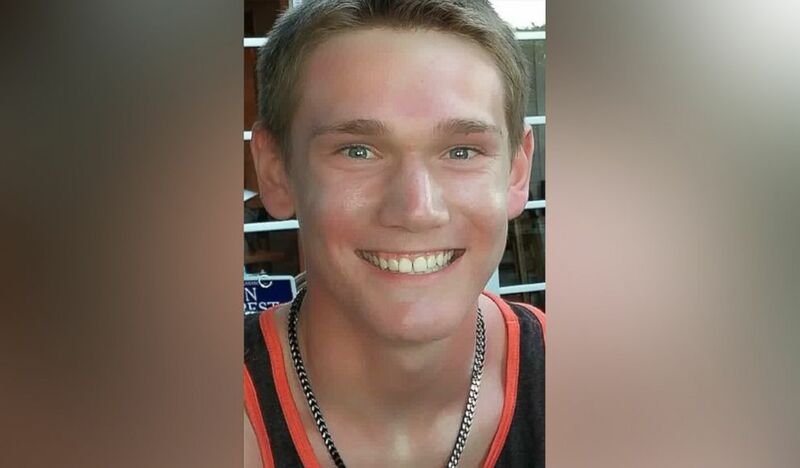 Dalton also told investigators that when officers pulled him over around midnight, ending the shooting spree, he'd almost reached for his gun but the phone had returned to red. Dalton said that's why he did not shoot at the officers. "I was no longer being guided. ... I mean, that's not my nature to be that way," he told detectives. "The minute that the app went from black to red. ... I had my presence." Abigail Kopf is incredibly lucky to be alive and has made remarkable progress in the three years since she suffered a near-fatal gunshot wound to the head during an Uber driver's 2016 murderous rampage. "I wasn't believing any of it but if it's something that's gonna make him talk, you're not going to shut him down," Moorian said. "So, we just let him talk about it and we tried to encourage him." Dalton also told investigators that prior to the shootings, he had not been sleeping and that was "not normal" for him. 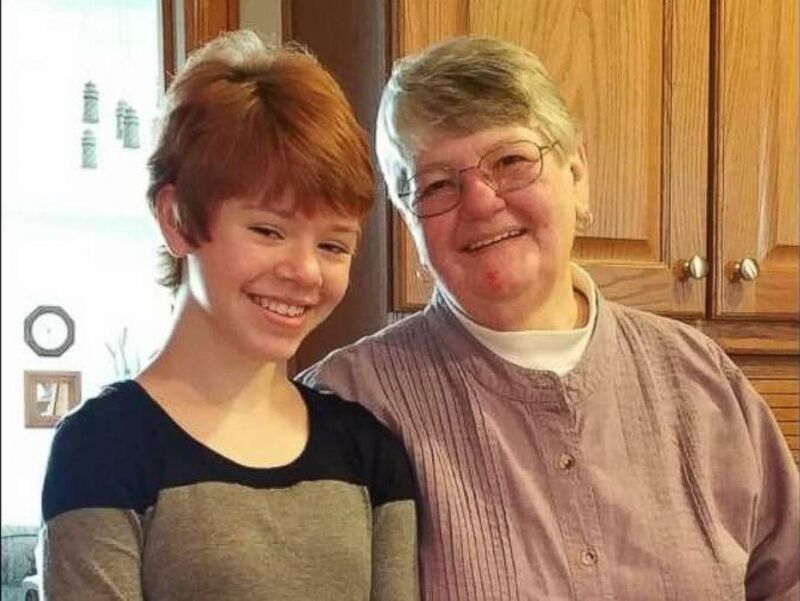 Abigail Kopf and Barbara Hawthorn, who were both shot in an Uber driver's 2016 murderous rampage, are pictured together in this undated photo. "I've mainly just lied down a few times," he said. "I've been going for a long time. ... I think I've been going for probably more than 24 hours." He told them he had no idea how many people he'd shot and said that shootings had been totally random. He also revealed that he remembered shooting a child. Michigan State Police detective Sgt. Kyle Gorham said Dalton's voice had changed "dramatically" when he spoke of shooting Kopf. 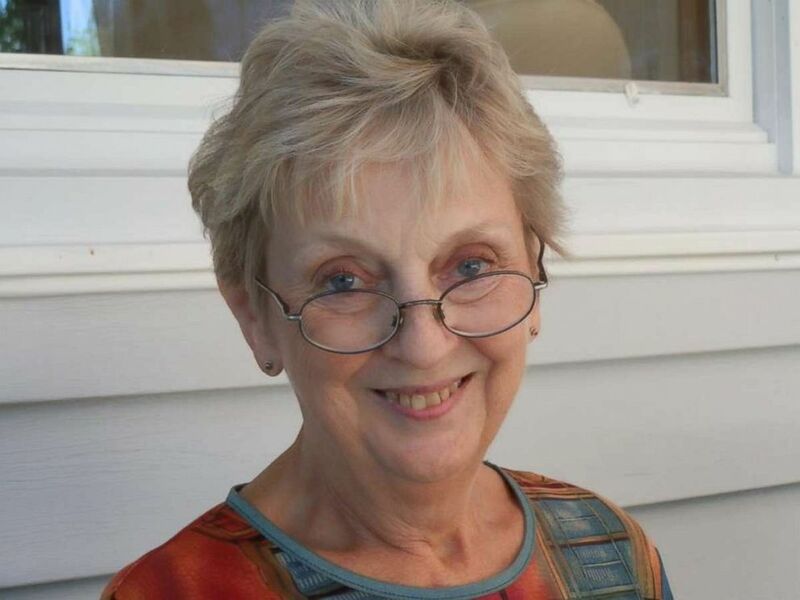 Mary Jo Nye is seen in this undated photo. "He felt badly for the child and the family of the child but he didn't express any remorse for anybody else," Moorian said. 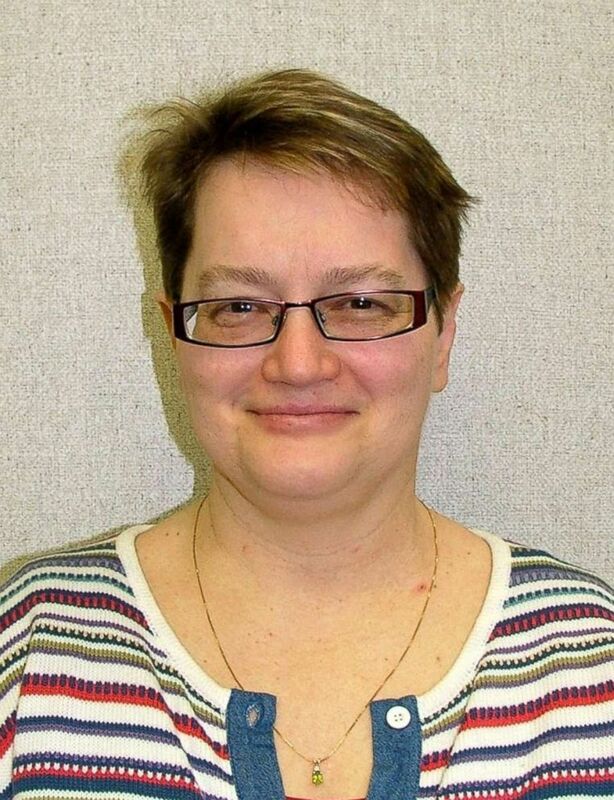 Kalamazoo County prosecutor Jeff Getting said that as far as they know, Dalton had no marital trouble, emotional trouble, criminal record or financial problems. Getting said there was also no evidence of Dalton's being an extremist. The decision was a surprise as attorneys were preparing to select a jury for his criminal trial. A judge sentenced him on Feb. 5 to life in prison without the possibility of parole. Uber told "20/20" that two years after the shooting, it launched the "critical safety response line," a phone number for riders to "connect with Uber easily... in urgent safety situations." The company said there is also a new feature so that "riders can connect directly with 911 through the app."